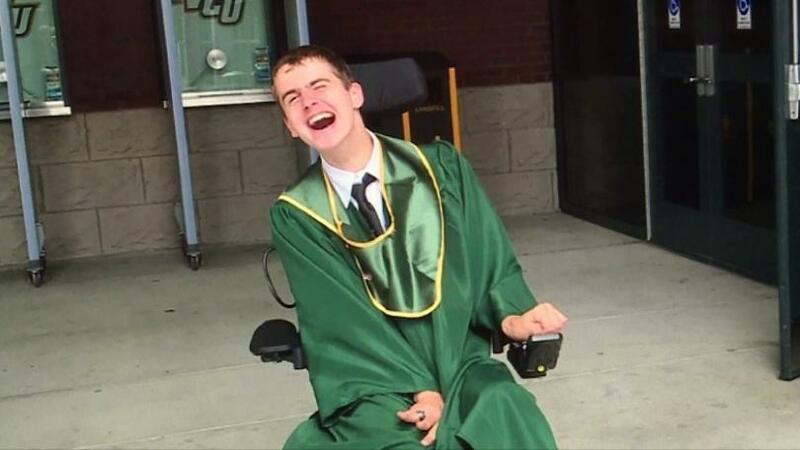 I was recently scrolling on my newsfeed Facebook when I discovered a new story about a 19-year-old young man with cerebral palsy whose name is Chad Lowery from Chesterfield, Virginia was denied a job interview because of his Cerebral Palsy. When I first heard about Chad’s story my skin boiled in anger as a young woman with Cerebral Palsy I know how hard it is to find a decent place of employment because we have this constant fear of being discriminated against and stereotyped within our own society. This is a major problem in society believe it or not people with disabilities get discriminated each and every day my thing is why is it a problem still in this modern day and age to where we should as a society and nation more about the quality and acceptance discrimination should be a thing of the past and it shouldn’t be term or action we use or do in the present time .